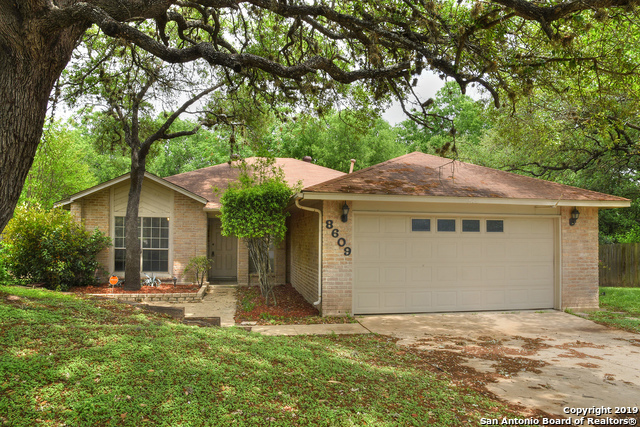 All Wood Glen homes currently listed for sale in San Antonio as of 04/25/2019 are shown below. You can change the search criteria at any time by pressing the 'Change Search' button below. "Beautiful home on a cul-de-sac with a private deck that overlooks a green belt. Vaulted ceilings, fireplace, beautiful granite counter-tops. Flooring recently replaced throughout. Mature trees make for a beautiful private backyard. New stainless steel dishwasher and stove will be installed soon.Convenient location with easy highway access." 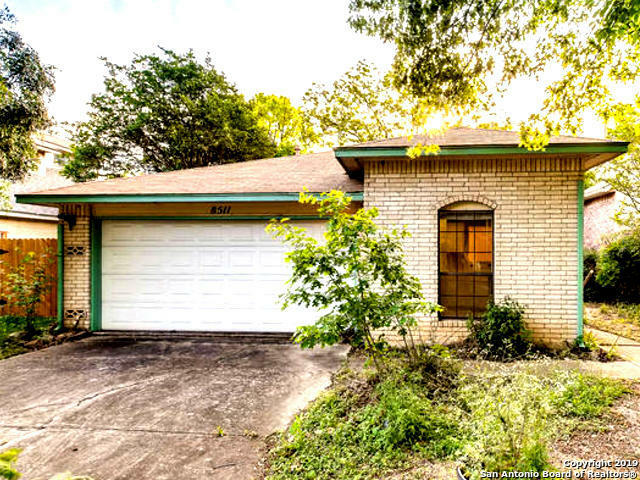 "This garden home situated on a well-maintained street is conveniently located just off of Culebra & 1 block from Virginia A Meyers Elementary. Wood Arbor has vaulted ceilings & a wood-burning brick fireplace in the living room. The master bedroom has high ceilings & a large master bathroom attached w/ double vanities & ample closet space. Sit in the window seats right off the dining room & sip your coffee, chat with neighbors & enjoy the neighborhood amenities. Great investment opportunity, too!"